I definitely want to start making these New Mama's Guides a regular thing on the blog. As a new mom, there was so much information I was gathering AFTER the fact - I wish I would have had a comprehensive guideline to refer back to, before I was in the midst of the struggle, frantically researching online. I am obviously a new mom with only one child, so needless to say I don't know EVERY thing or have EVERY resource. But I wanted to create these in hopes of providing some helpful information to other new moms who might be feeling lost or unsure. The New Mama's Guide to Breastfeeding includes a list of 40+ online breastfeeding resources of all types (including anecdotal posts by other moms), plus a checklist of items that you'll want to have on hand from the get-go. I never really gave much thought to breastfeeding while I was pregnant with Ezra. Jack and I took a breastfeeding class, which was very informative and gave us a basic understanding of what to expect. But to be honest, I didn't really think it would be that big of a deal. I thought it was pretty self-explanatory, and besides, it was our natural human instinct, right? How hard could it be? Fast forward to Ezra's birth day, and right from the get-go we had issues. For someone who just assumed breastfeeding would come easily to me and my baby, needless to say I was discouraged and a little bit overwhelmed. A couple of weeks after Ezra was born, I finally connected with a lactation consultant through a breastfeeding-focused Facebook group that I'm a part of, and she was able to make a house call to help us work out our issues. It made SUCH a huge difference, and without her knowledge and assistance, I don't know if I'd still be breastfeeding almost 8 months later! It's so easy to throw in the towel, which is why it's so important to know what resources are available, and how to get help when you need it. Many issues can be easily remedied with help of a lactation consultant, or even just by gathering more information for yourself online. I wanted to quickly make it clear that this post is NOT meant to diminish or invalidate formula feeding itself or moms who choose to formula feed. My personal feeding experience has been with exclusive breastfeeding, so that's why I compiled this resource, for other moms who are choosing to do the same. There are different types of challenges that come along with each method of feeding, but from mom to mom I want to say: there's nothing wrong with however you choose to feed your baby, as long as baby is happy, thriving and fed. If you are an expectant mother who hopes and plans to breastfeed, a currently breastfeeding mother, or a mother who has previously formula-fed and is now breastfeeding, I feel you will benefit most from the below resources! Don't forget to download your free checklist! CLICK HERE TO DOWNLOAD YOUR FREE BREASTFEEDING ESSENTIALS CHECKLIST! The following resources are intended to provide guidance & direction for moms looking for basic information on breastfeeding and how to overcome most breastfeeding hurdles. 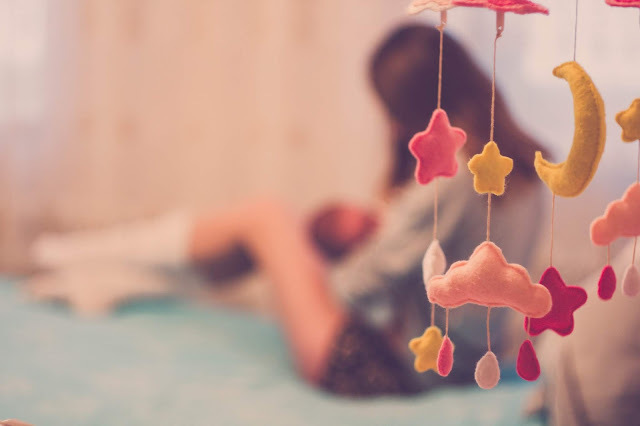 If you and your baby are seriously struggling in any area of breastfeeding, it is ALWAYS best to contact a lactation consultant or seek other professional help. You got this! The Breastfeeding Book: Everything You Need to Know About Nursing Your Child From Birth Through Weaning by Martha Sears, R.N. and William Sears, M.D. Facebook Groups such as Badass Breastfeeders of *Your City Name* search FB to see if there is a group in your city/region. 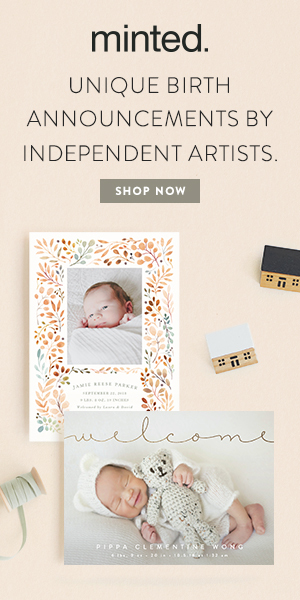 Born & Fed Blog by Jessica, an IBCLC - Offers in-home consultations & e-mail service packages. Blog offers tips and tricks. I hope you found these resources helpful! If you have any questions about additional resources or breastfeeding in general, you can comment below or reach me through the Contact Me page. What's ONE thing that you wish you'd known about breastfeeding beforehand? Don't forget to download your FREE checklist by clicking here! Great content for new moms. I breastfed my son but sadly lost my milk due to and undetected illness, which I later found out I had when my son was 9. I recommend all new moms be tested for thyroid disease. Thanks for reading, Patricia! Also, it's funny you mention thyroid disease - someone else mentioned this to me last week in regards to breastfeeding. It definitely seems like something more moms need to be aware of! Wow! This is such an awesome resource that will really help a lot of moms out there! Glad you could find this helpful! This is a great resource for new mothers. You're right, it's not easy! I, too thought that breastfeeding was going to come naturally, especially after taking two breastfeeding classes and reading #allofthebooks. Boy, was I wrong! We struggled and struggled. These are great resources for the new mom! Thank you for taking the time to put something like this together! I breastfed both of my babies and overall didn't have many issues, except the day we came home from the hospital with my first child... I never thought I'd be one of those moms who had to call the nurse line as soon as we got home but we did! She was overly hungry and I was a crying wreck and thankfully we got it together after that. My hospital also sent a lactation consultant out to the house about a week or so after having our baby with both of my babies and I think that's so awesome. I know it's not like that everywhere but I was grateful for that extra support. It's awesome you were able to have that support when you needed it! It's amazing what the advice and assistance of an LC can do. Thanks so much for reading! Great post! Resources are such an invaluable part of parenting. knowing others have gone through the same thing, and knowing how they got through it... it helps so much. These are great resources! I've been breastfeeding for almost 5 yrs now- has it really been that long? Oats are a great, age way to increase milk supply.